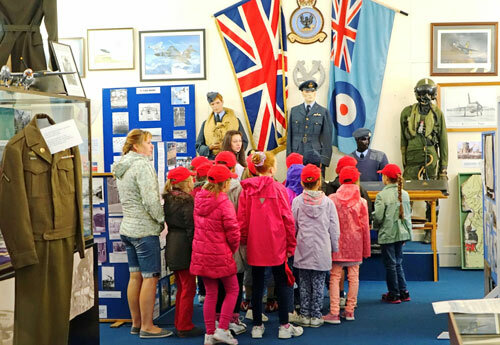 A GROUP of children affected by the after-effects of the Chernobyl nuclear disaster have visited Wattisham Flying Station. The 18 youngsters headed to the airfield during a month-long trip to the UK, organised by the charity Chernobyl Children’s Life Line. During their stay, they enjoyed a look around the Wattisham Airfield Heritage Group’s museum before getting a chance to turn on the hoses of the airfield’s fire engine and climb aboard the Sea King helicopter. The charity supports communities in Belarus affected by the Chernobyl nuclear disaster in 1986. While many children do not suffer from any particular illnesses, their general health and wellbeing is affected by the legacy of the radioactive material released into the environment.